Barn, Farm, Vineyard and Historic Settings! 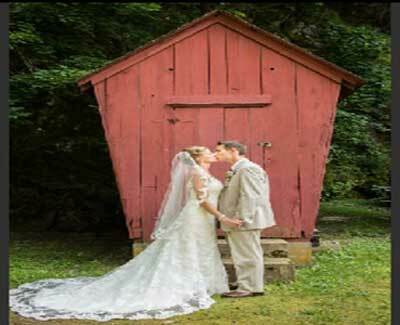 Rustic private party venues in rural locations are a growing trend ---- especially in New Jersey with a heavy concentration of pricey traditional reception halls in urban areas. Rustic private party venues such as barns, farms, vineyards and historic sites are generally less costly and more casual than the traditional chandelier & marble-accented reception halls. 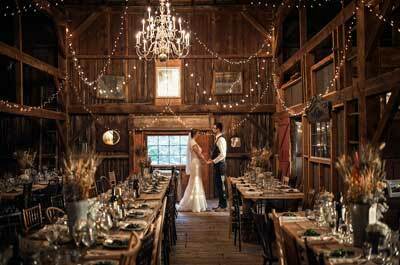 Rustic party venues are also more flexible in offering choices of caterers, alcohol arrangements, and decorating. With a lower cost structure, many of the rustic venues spend less money on advertising and aren't as widely known as the elaborate traditional reception halls and therefore more difficult to find. When you are permitted to provide your own alcohol, you may be required to use a Licensed Bartender. Insurance --- You may need to obtain special events insurance. You can obtain a rider on your homeowners or renters insurance. You may also obtain a stand-alone policy from your insurance agent. If your caterer is serving alcoholic beverages, the caterer may need to submit a Certificate of Liability Insurance naming the venue as additional insured. Set on a rustic 40 acre countryside farm with beautiful barns, the Barn at Fell Stone provides a picturesque setting with country elegance for wedding receptions, private events, and photoshoots --- all year round! 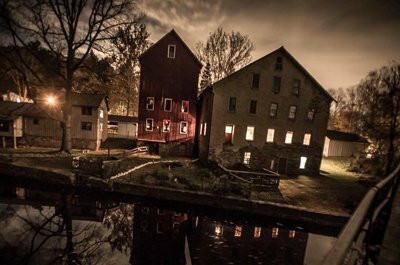 The Museum provides the ultimate rustic historic New Jersey experience, with its dramatic Quarry lawn, historic buildings and striking vistas of the South Branch of the Raritan River at Clinton. 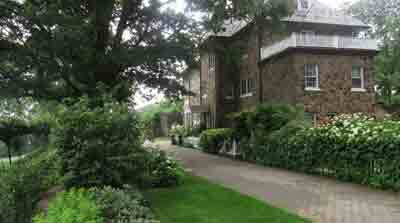 There can accommodate outdoor weddings, corporate and private functions. For private functions, they can accommodate large outdoor events for up to 200 people on the lawn with the dramatic backdrop of the limestone quarry. Smaller outdoor events for up to 125 people can be held along the scenic river’s edge. They also have an indoor meeting room space which can hold up to 30 people for seminars, meetings and lectures. You can select your own caterer, musician, photographer, and tent. The museum can also provide a list of caterers they have worked with. This rustic venue takes place on a working Vineyard that encompasses a winery with several choices for hosting your private celebration and include the Winery building, the Tasting Room, the Cave, and a tented reception either over patio or the lawn behind the mansion. Unionville's wines are served at all events, and facility rental prices include bar set up, wine staff and glasses for bar service. They can provide a list of caterers that have arrangements with. They also allow you to be your own caterer where you bring in food for your private event, taking on all responsibility for set up, serving and clean up. With 150 acres of beautiful breathtaking views, this is an ideal rustic venue to hold a farm wedding, birthday or anniversary celebration, an outdoor BBQ and campfire Corporate function , class reunion, and more. 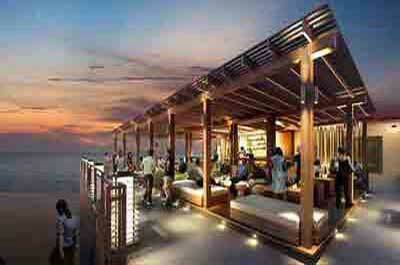 They can accommodate up to 125 guests. Additional space is also available for a large tent to be set up by your caterer on the farm. Arrangements can be made for horse-drawn carriages, hayrides, valet parking, and other activities. 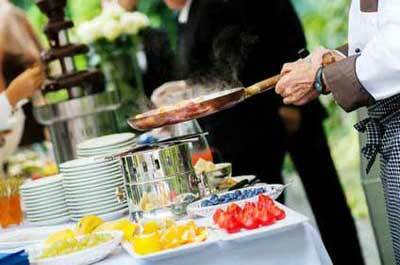 While you are free to bring in your own caterer, they also can provide with a list of caterers they have worked with . 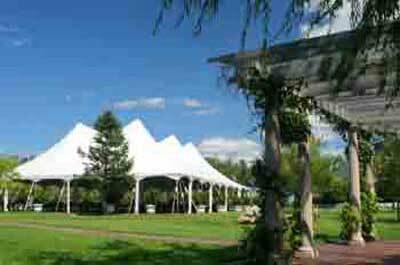 This rustic venue is a public park on 240 acres of unspoiled views that feature farmland, historic buildings, and barns that make for a great venue for weddings, picnics, reunion, or other tent affairs. The Gray Barn accommodates both formal and informal parties and events. The Red Barn boasts a large open rustic space on the upper level. 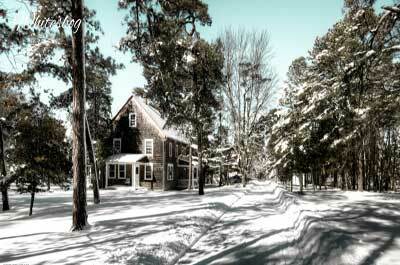 The historic buildings make great subjects for the local artist or photographer. The facility can be rented for private functions. The park is open from dawn to dusk. with evening rentals possible and subject to review and approval. To use the park after dusk you will need to submit a request for a variance with a lighting plan (i.e. solar lights along path from parking to event area for safety). Rental must end by 11PM to ensure clean up by midnight. 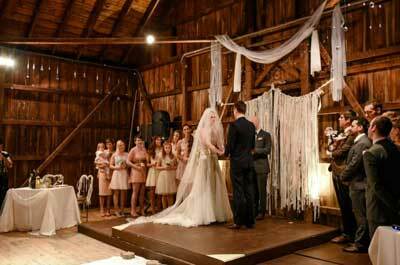 This historic & rustic venue is set in a beautifully restored barn. The horse barn is a unique two-story wagon building constructed in 1876. 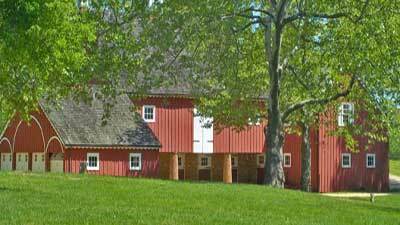 The Hageman Horse Barn can accommodate groups of 80 or less for private functions. The historic Prallsville Mill is located in Stockton NJ, included on the National Register of Historic Places and part of the D & R Canal State Park. It offers both an indoor venue for a maximum of 150 and an outside area available for tenting for larger private functions. The Mill has become a venue for holiday parties, school fund-raiser auctions, and private parties. 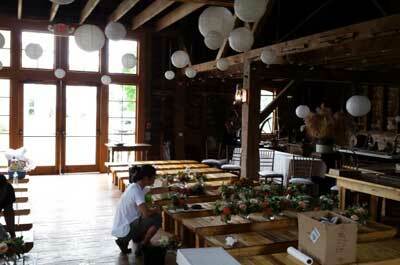 The Mill is available for weekday and weekend functions. 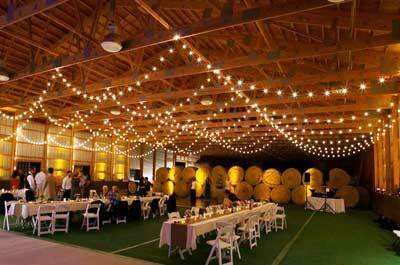 This private party venue offers a 20,000 square foot Barn situated on a 90-acre, working family farm . 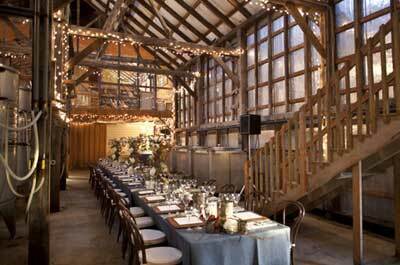 The barn can accommodate up to 750 people for weddings, and other private functions from April through the middle of November and for holiday parties in December. You can bring in your own caterer though the provide a list of vendors that they have worked with. Alcohol is permitted when served by a Licensed Bartender. This attractive rustic vineyard setting surrounded by rolling hills and local farms is a unique venue for private functions and gatherings, including weddings, showers, rehearsal dinners, corporate meetings, Fund raisers, retirement celebrations, holiday parties, and luncheons. 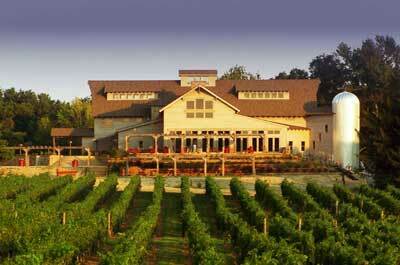 They can accommodate parties ranging from 40 to 225 guests and even more for tented vineyard affairs. They have partnered with two catering companies -- Branches Catering (accommodating indoor weddings, outdoor tented wedding and all indoor private events) and Conroy Catering (indoor weddings). The barn dates back to 1940 and was originally built to serve the poultry wholesale business. Today, the casual and rustic barn is used for any kind of event and can accommodate up to 100 guests for reasonably priced casual weddings, reunions, corporate functions, fund-raisers, class reunions and more. There is no air conditioning. On-site catering is only available through Rode's. However, If you desire other food options, only homemade foods are only permitted. Open bar packages or cash bar options are available. You are free to decorate the barn as you see fit, however, all decor is subject to approval. Call the Visitor's Center at 609-893-4646 for more information and an appointment to visit. Whitesbog Village located within the Brendan T. Byrne State Forest, is the birthplace of the Highbush Blue berry and the historic Center for Cranberry innovation. It is listed on both the National and State Registers of Historic Sites. Whitesbog includes the village and the surrounding 3,000 acres of cranberry bogs, blueberry fields, reservoirs, sugar sand roads and Pine Barren's forests. 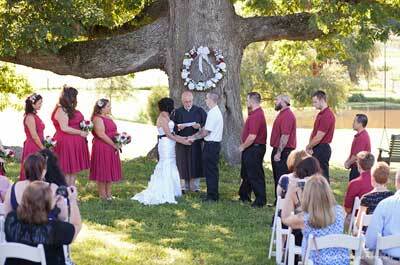 They offer a unique setting to host a family reunion, birthday party or wedding. Several venues in and around the Village are available for special events. These off-premise caterers and event planners specialize in both casual and formal outdoor events for both small and large groups and can arrange to have your event catered at a variety of venues including your premises, a world-class venue or site, a rustic barn, farm, historic site, or a day camp picnic venue in New Jersey.